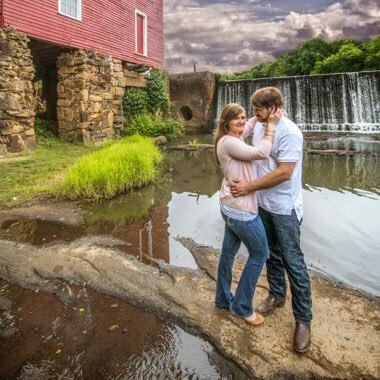 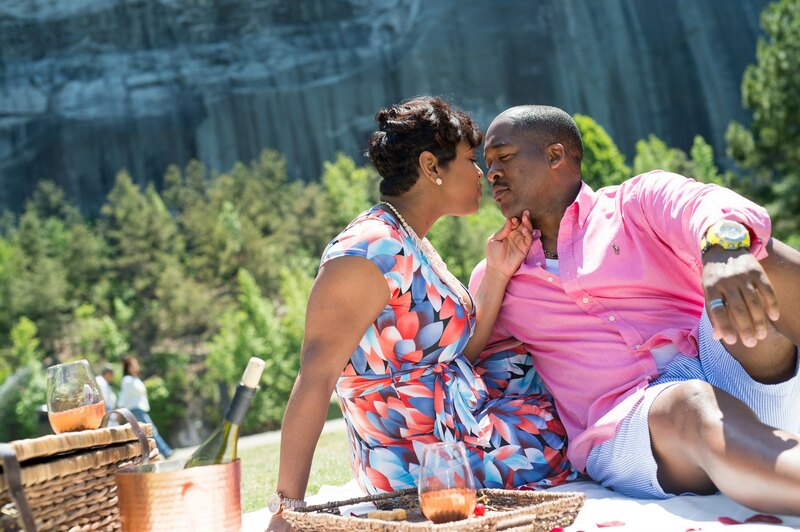 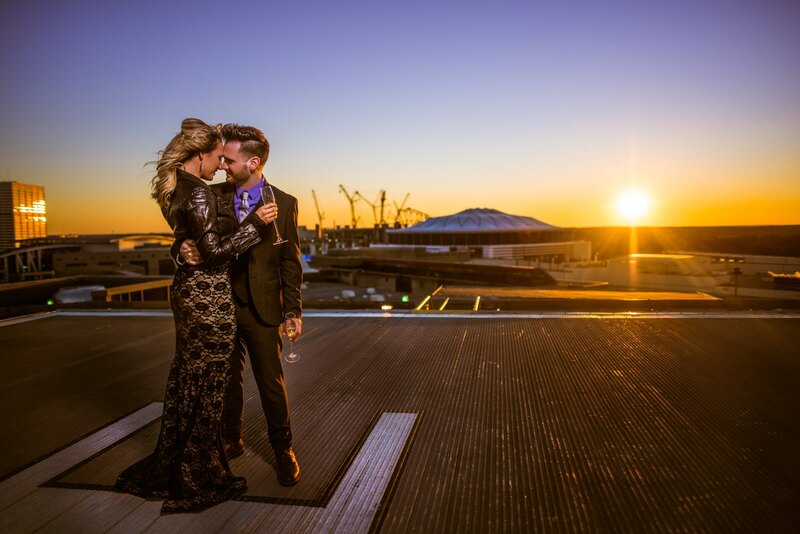 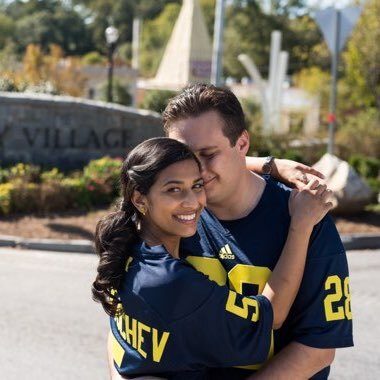 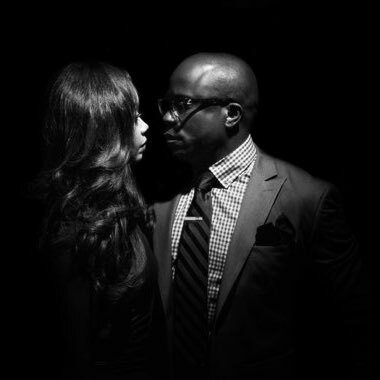 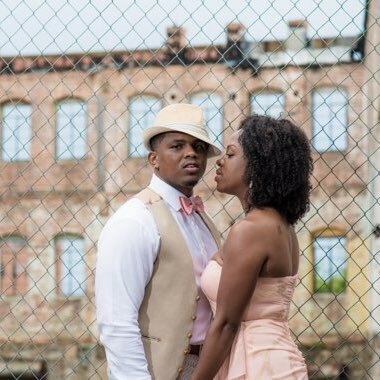 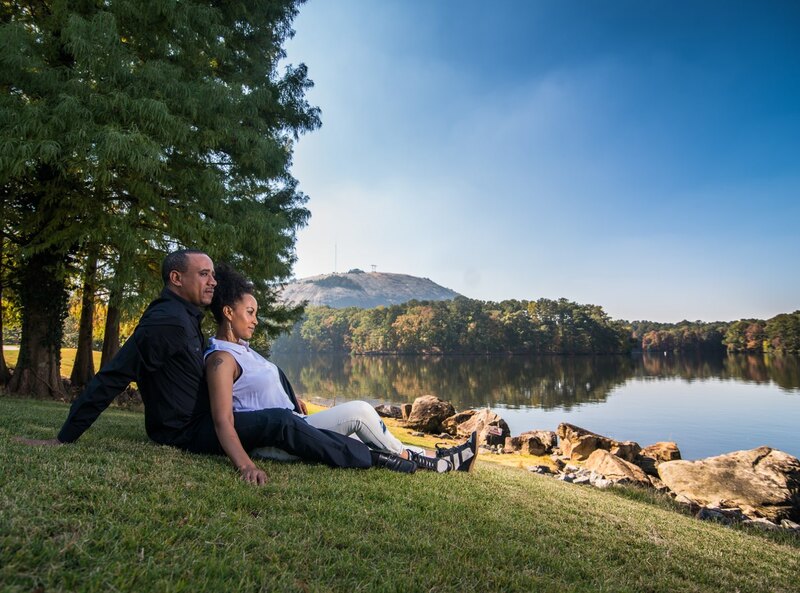 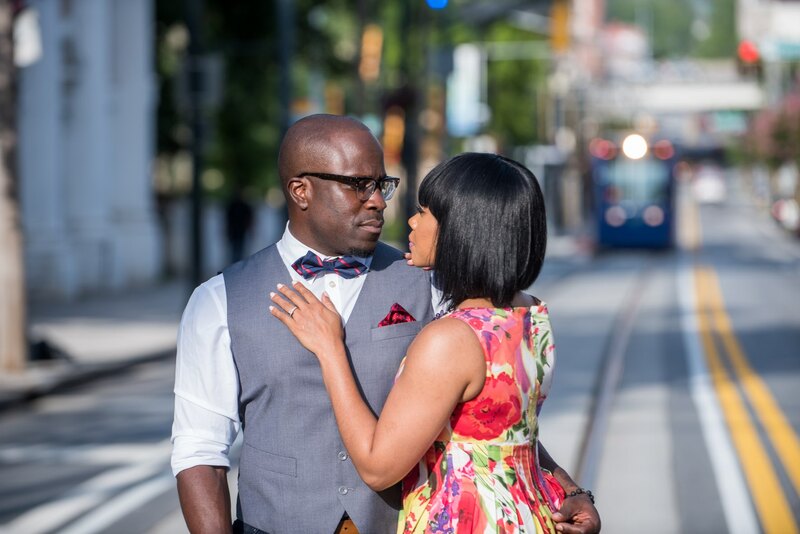 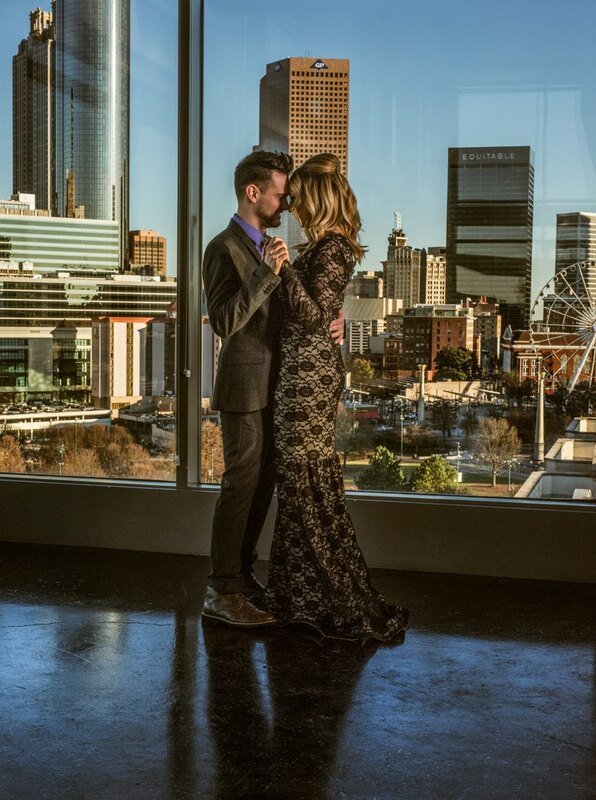 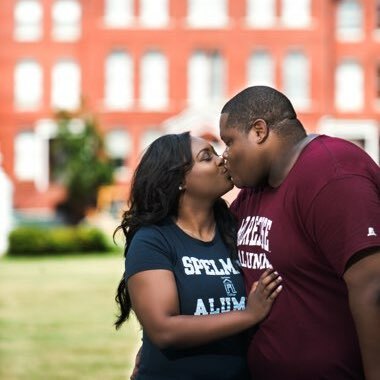 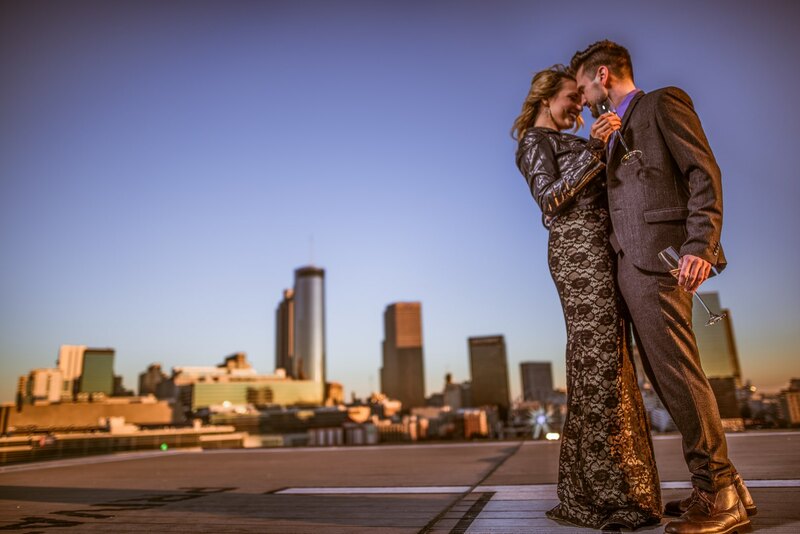 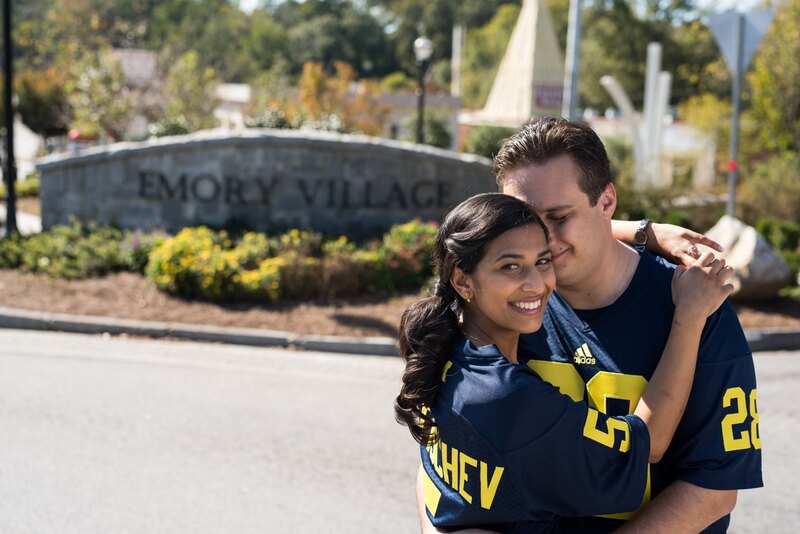 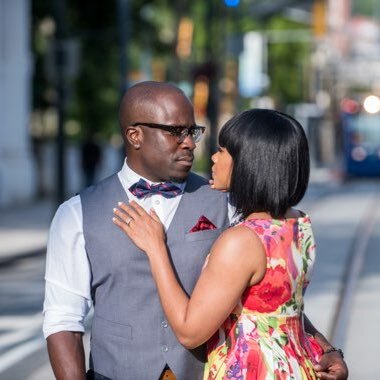 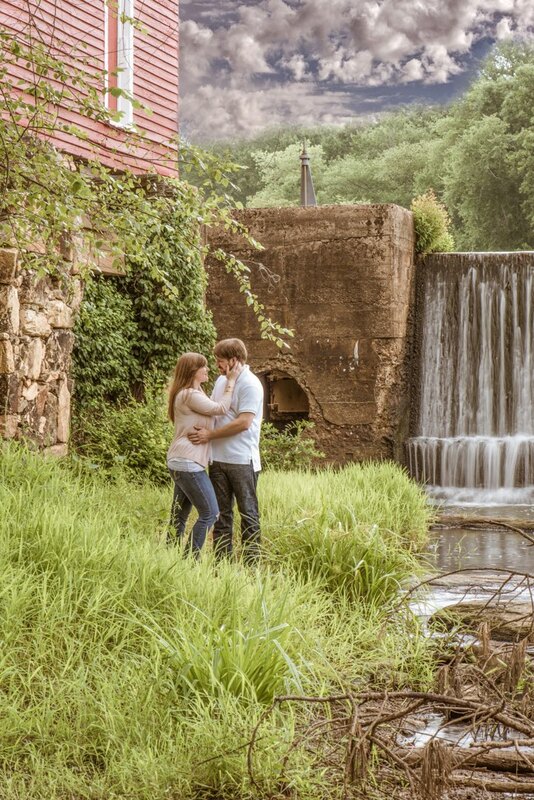 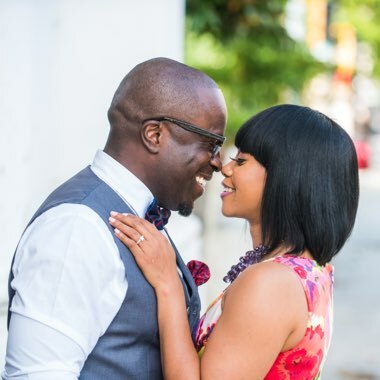 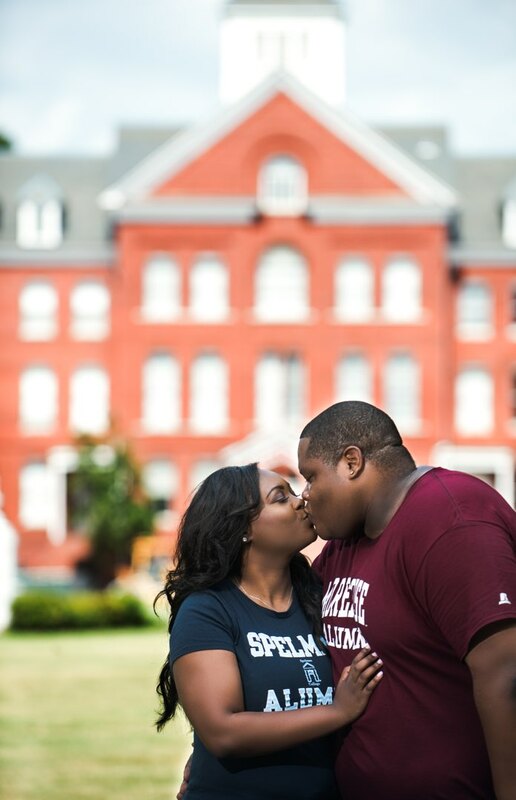 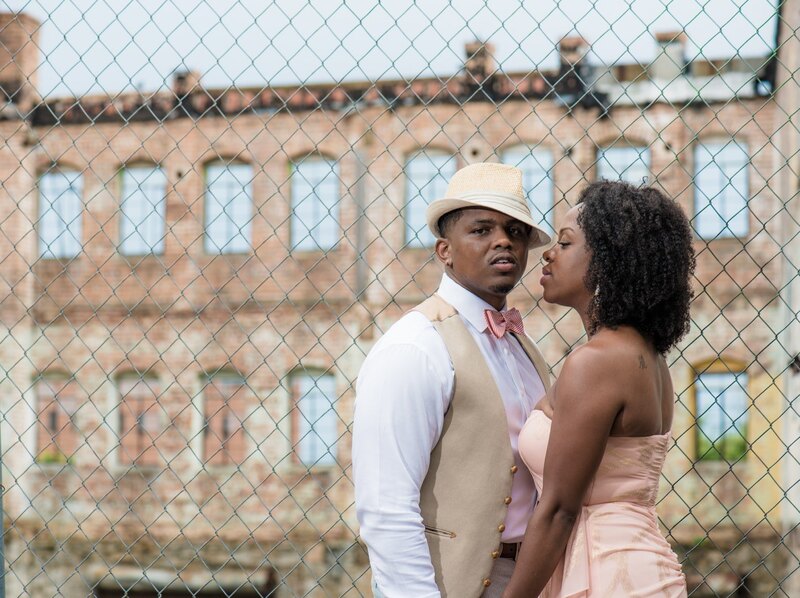 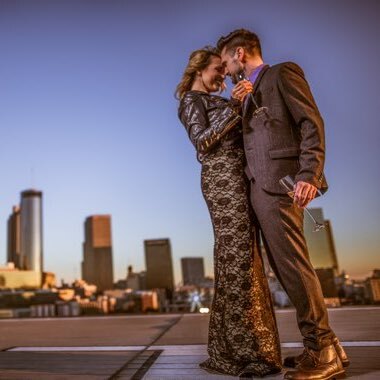 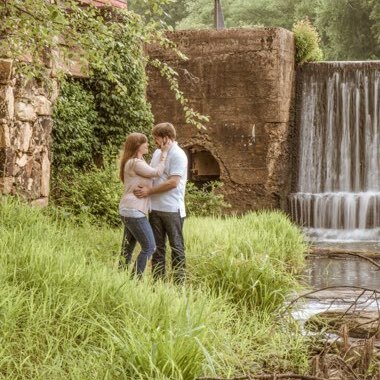 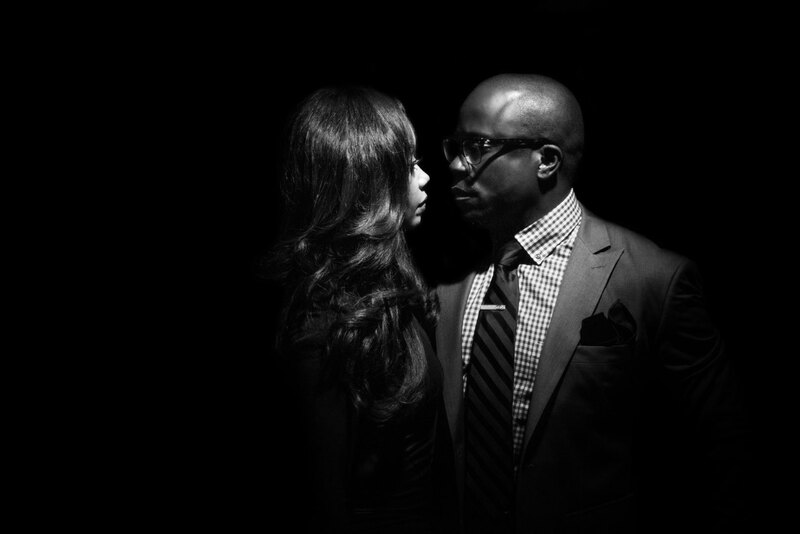 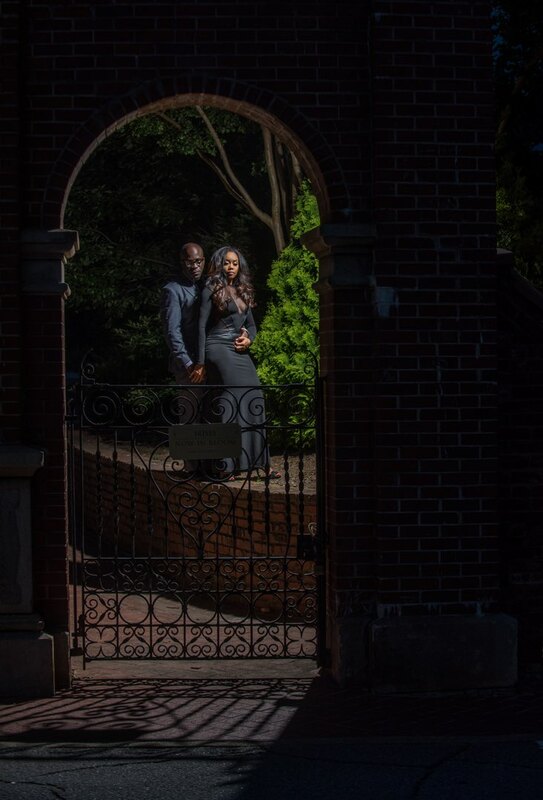 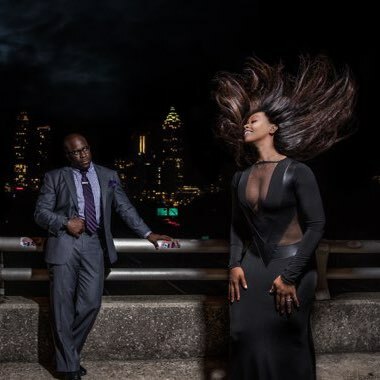 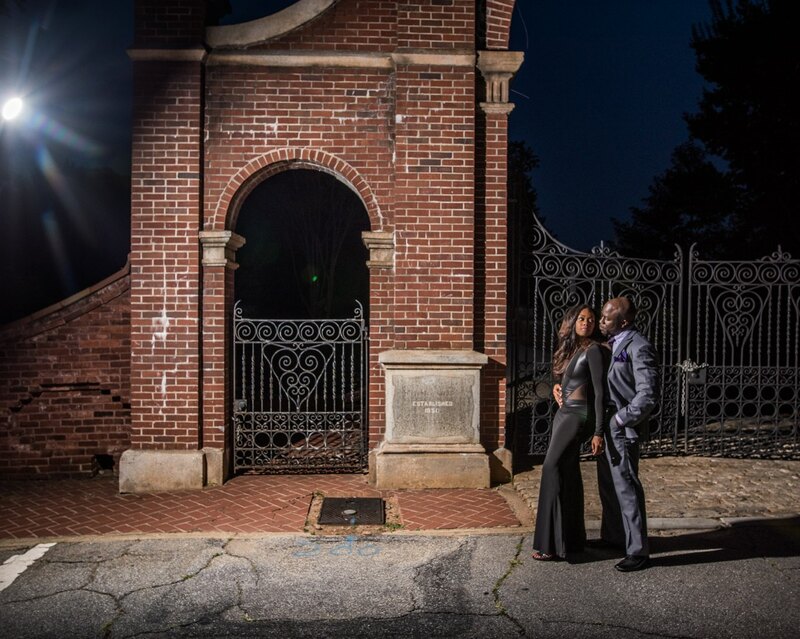 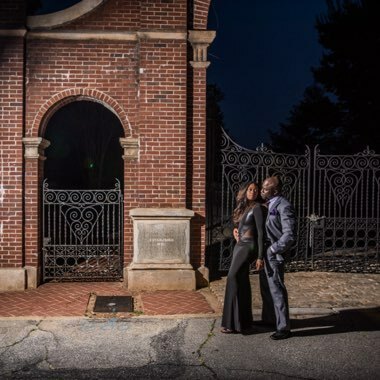 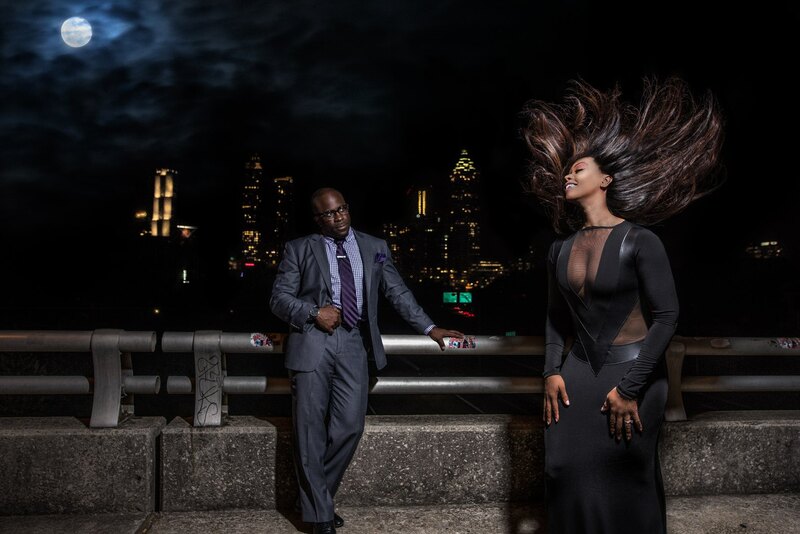 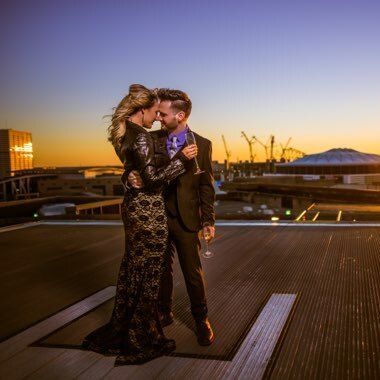 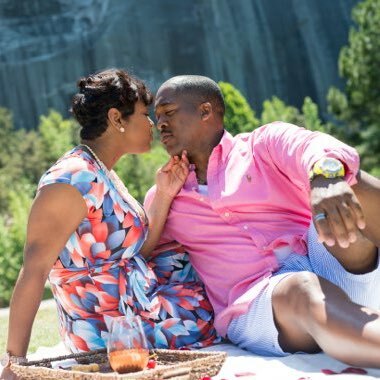 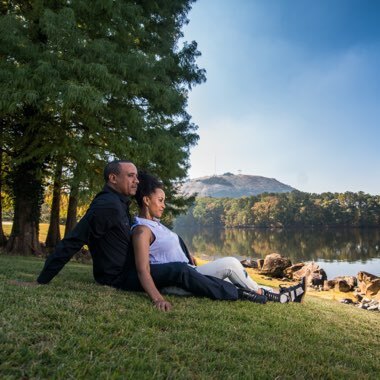 "Montoya Turner you have over exceeded our expectations on our Engagement pictures! 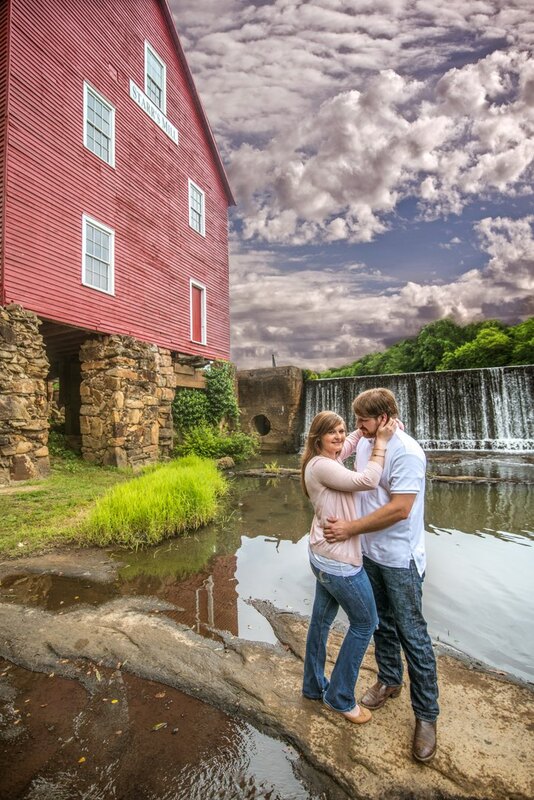 Ryan McIver and I our blown away by your talent! 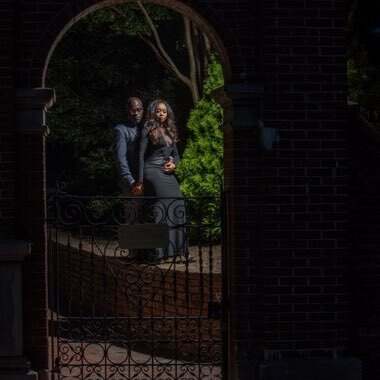 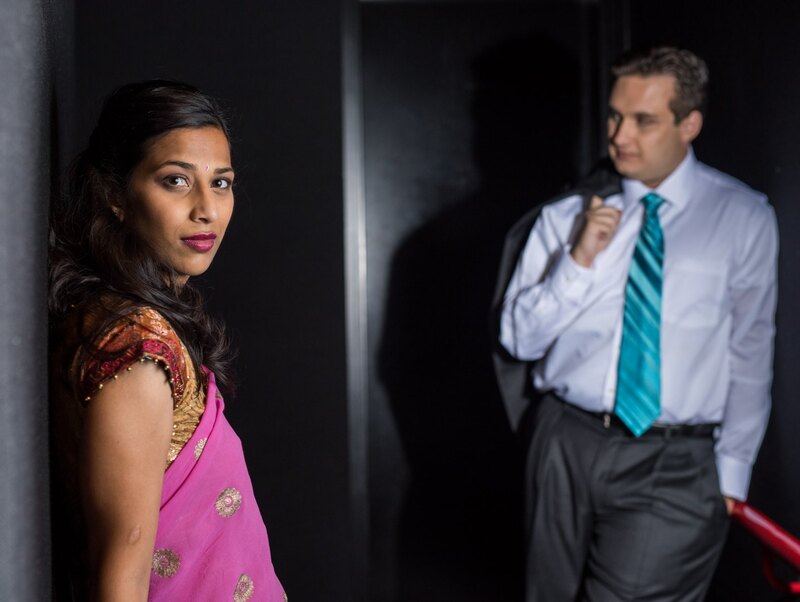 Not to mention the fun energy you create during the shoot. 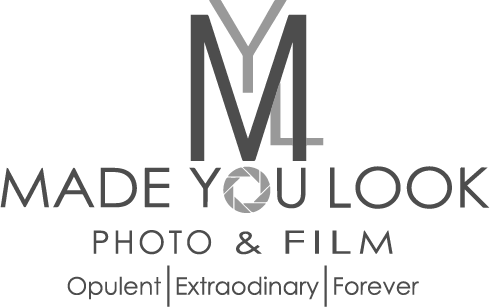 Please thank your team for all that they have done and we are looking forward to be blown away once again with our wedding pictures."